A 3 year old DJ from South African, Oratilwe Hlongwane has stormed the internet , the toddler is a DJ and already a disc jokey at that little age. He enjoys house music mostly which has won him more than 25,000 facebook followers and he is already a baby celebrity in the republic of South Africa. 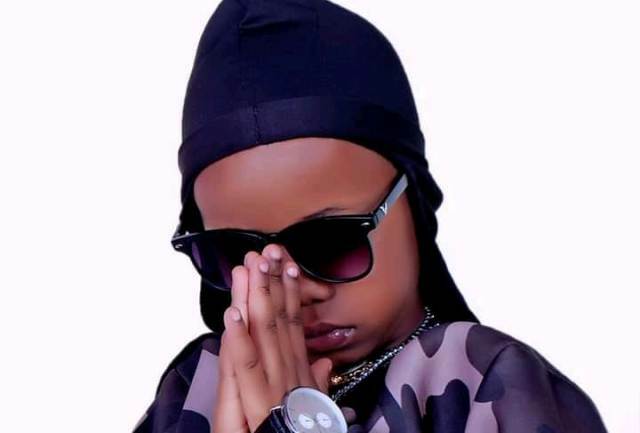 This young boy was born a DJ and the parents decided to encourage his natural talent but he was burned from playing clubs and parties though. 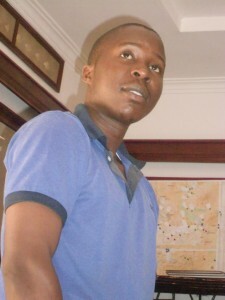 He is commonly known as DJ AJ or DJ Arch Junior. From the age of one, his father Glen Hlongwane discovered that his boy had the love of music, he downloaded some DJing software of which the young boy begun playing with. When this 3 year old DJ begins playing his mix-board, he attracts everyone’s attention including the judges. He really loves djaying at his baby age, what a surprise!